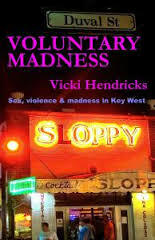 Vicki Hendricks discusses "Voluntary Madness"
Lou Berney discusses "The Long and Faraway Gone"
Stuart Gibbs discusses "Space Case"
Anthony Slide discusses "It's the Pictures That Got Small"
Anthony Slide is a writer who has produced more than seventy books and edited a further 150 on the history of popular entertainment. 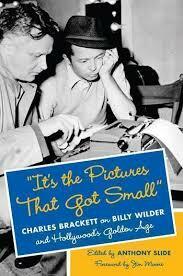 Gary Phillips discusses "Hollis P.I." 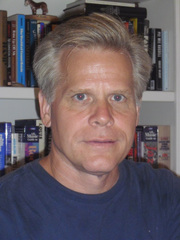 Gary Phillips is a writer, teacher, and activist who lives in Los Angeles. Chelsea Cain discusses "One Kick"
Chelsea Snow Cain is an American novelist and columnist. Phillip Margolin discusses "Woman with a Gun"
Jonathan Ashley discusses "The Cost of Doing Business"
Jonathan Ashely is a novelist living in Kentucky. 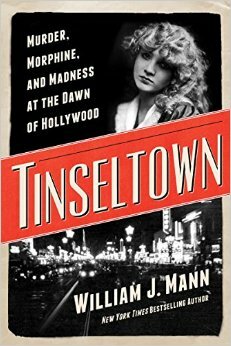 William J. Mann discusses "Tinseltown: Murder, Morphine, and Madness at the Dawn of Hollywood"
William J. Mann is an American novelist, biographer, and Hollywood historian best known for his studies of Hollywood and the American film industry. 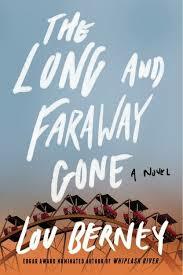 Tod Goldberg lives in California. Frank Wheeler, Jr. discusses "The Good Life"
Frank Wheeler, Jr. is a novelist living in Wisconsin. Ed Kurtz discusses "The Forty-Two"
Ace Atkins discusses "The Forsaken"
Ace Atkins is a journalist and novelist. 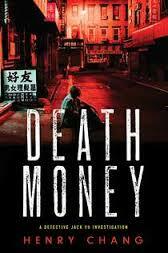 James Lee Burke discusses "Wayfaring Stranger"
Henry Chang discusses "Death Money"
Henry Chang is a novelist and a native New Yorker. 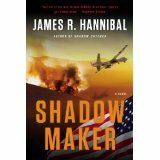 James R. Hannibal discusses "Shadow Maker"
James R. Hannibal is a novelist and a pilot. Scott Phillips discusses "Hop Alley"
Scott Phillips is a novelist living in Missouri. 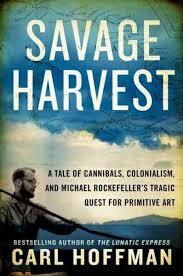 Author Carl Hoffman discusses "Savage Harvest"
Carl Hoffman is a journalist who has written for many publications.